Hello all! This is the first post on my made over blog, formerly On A Chalkboard, which is now ‘Spill the Beauty’. I’ve revamped the blog with a new name, and some new features *points to sidebar on the right*, so here’s to a fun new look. 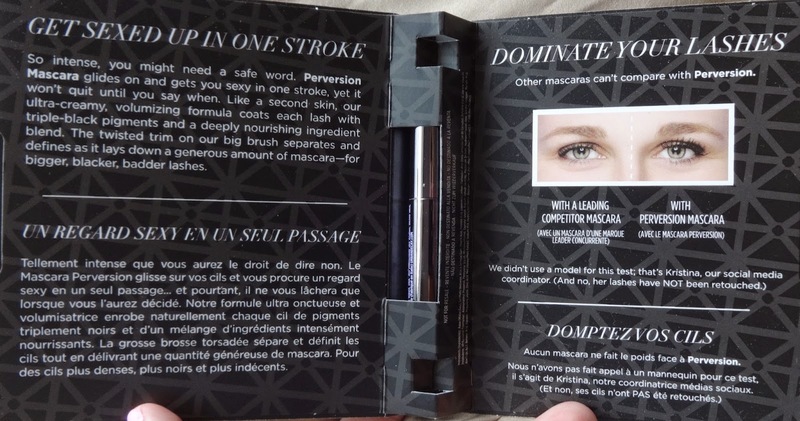 Today I am reviewing Urban Decay’s “Perversion” Mascara, which I received about a month ago from a promotional sample giveaway. 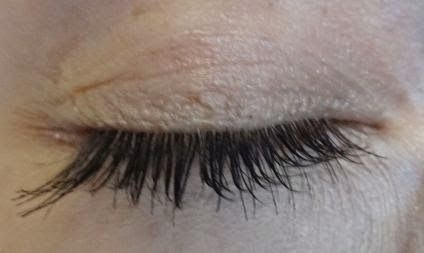 1 coat of “Perversion” (top and bottom lashes). 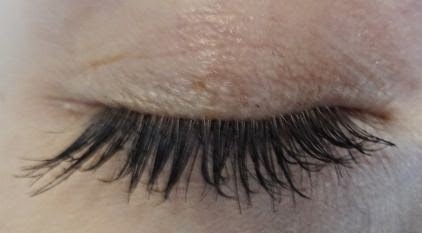 2 coats of “Perversion” (top and bottom lashes). There was nothing special about the applicator, but as far as formula, I liked it. When it comes to mascara I always stick to drugstore brands, and I always stick to one coat, because a single coat does the job, and beyond that, usually when I add a second it looks a little bit heavy, clumpy, and unnatural. 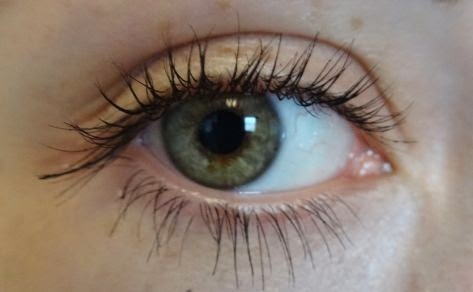 But with Urban Decay’s mascara I was able to apply a second coat, without it looking too crazy – it just enhanced the look. The mascara was a nice change from my regular drugstore stuff, and I’ll definitely be using the rest of the sample, but I can’t see myself running out to Sephora to grab a bunch of tubes. 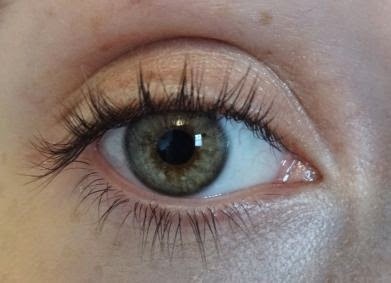 While it was an upgrade and a nice change from my regular mascara routine, it just didn’t “wow” me – I didn’t see a crazy increase in the length or the fullness of my lashes. I guess that means that I’m still on the hunt for the perfect mascara, and for now Covergirl Lashblast continues its reign. Items in this post were received as a sample from the brands PR – all opinions are my own. 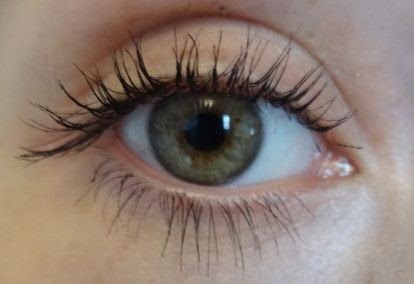 Wow, your eyelashes are naturally amazing… I got a sample of this (ipsy!) and still haven't tried it but everyone seems to love it! thanks Natalie 🙂 Bonus, it isn't waterproof so it comes off with my oil-free makeup wipes.